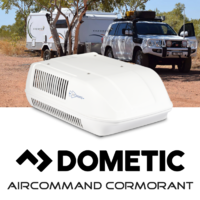 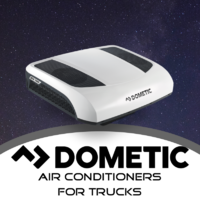 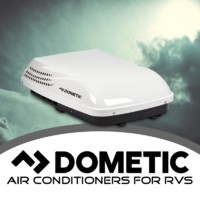 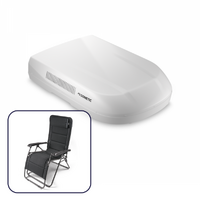 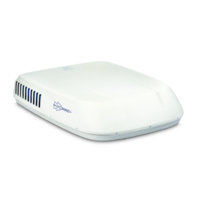 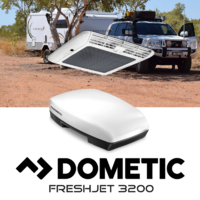 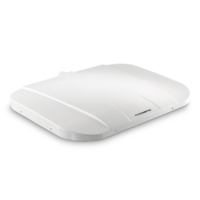 The Dometic Air Conditioner range covers just about every RV available on the Australian market and are suitable for our conditions. 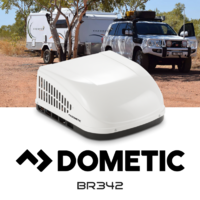 Some units work better than others in extreme hot or cold conditions, so be sure to check the technical specifications to make sure the unit will perform in the climates that you will predominately be travelling. 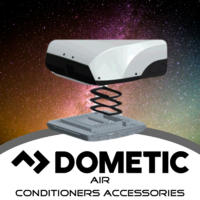 Dometic air conditoning units (as are all other brands) are made to suit either a 360mm x 360mm or 400mm x 400mm roof aperture opening. 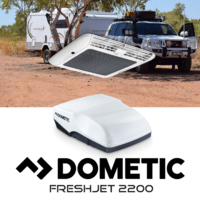 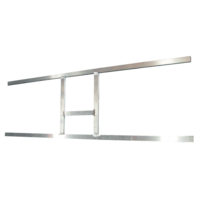 This is because European vans predominately use the 400mm x 400mm apertures for their hatches and air conditioning units and American built vans use 14 inch or 360mm x 360mm hatches and air conditioning units (Australia has a mix of both). 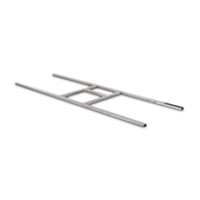 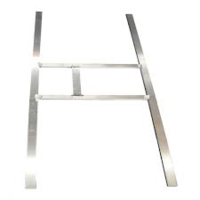 So to save the extra expense of purchasing a roof adapter kit or modifying your roof aperture opening, try to match your roof aperture with a unit that comes in that size as standard. 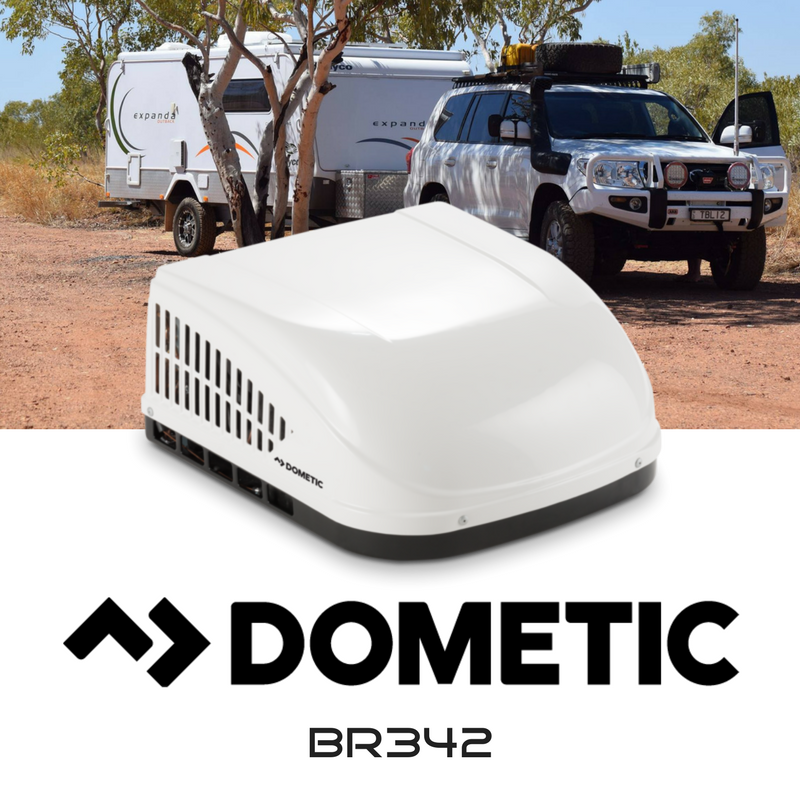 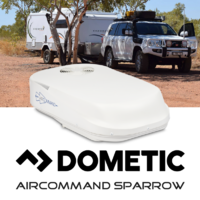 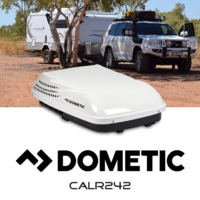 The Dometic Harrier is the only unit that will suit both openings straight out of the box at this stage and is a popular choice for larger vans in all climates -especially the hotter areas of Australia.